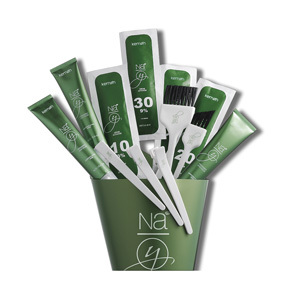 YO COLOR SYSTEM is the coloring system integrated, dedicated to the care and welfare of colored hair. A trilogy of exclusive products designed to act synergistically, provide the hair a cosmetic treatment targeted to different basic needs, lengths and colored tips, results for extraordinarily intense, brighter and more durable. The extract of yogurt, present in all the colors of the system takes care of making hair protection, well-being and vitality. The formulas, non-ammonia, PPD, to defend the health of the hair respecting its structure. 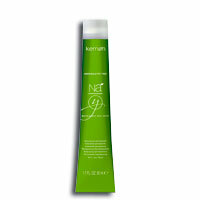 The natural ingredients give extreme care to treatment color.. It is the permanent coloration of yoghurt with delicate linen and organic calendula. 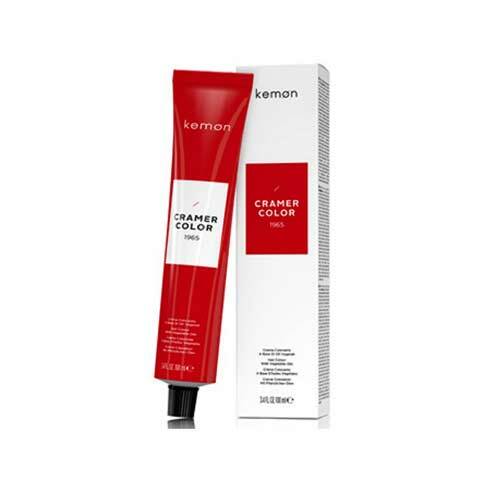 Responds to the specific needs of those who want to lighten your natural hair or cover gray hair with stylish shades, giving deep nourishment at the same time with the utmost delicacy. Shades 76 color shades for covering a result, rich and vibrant.